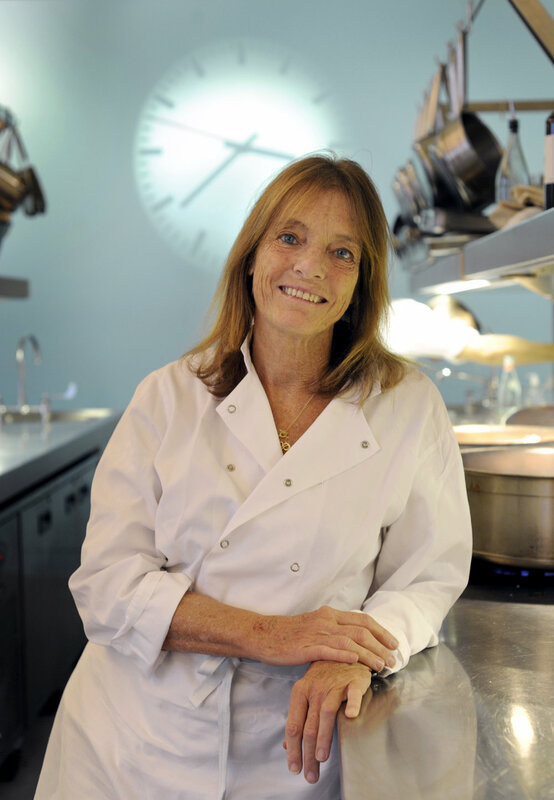 Chef, restaurateur, and cookbook author Ruth Rogers created London's Michelin-starred The River Cafe with Rose Gray in 1987. Ruth and Rose published 11 best-selling cookbooks. 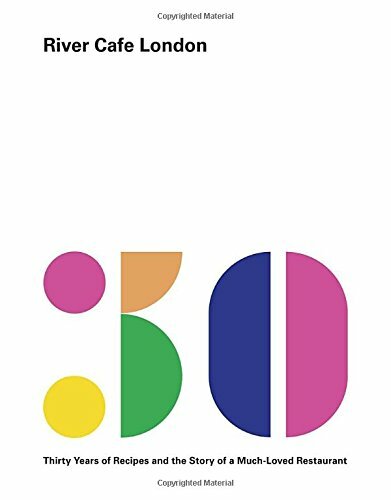 Ruth's latest, River Cafe London, with Sian Wyn Owen and Joseph Trivelli, celebrates the iconic restaurant's 30th birthday.